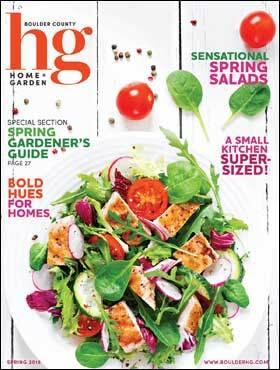 I really appreciate your magazines, not just for the publication, but for all of the support it provides for advertisers. 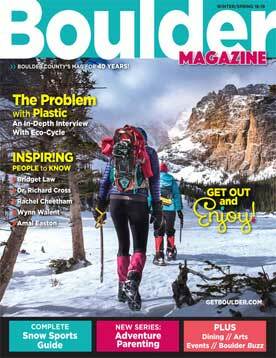 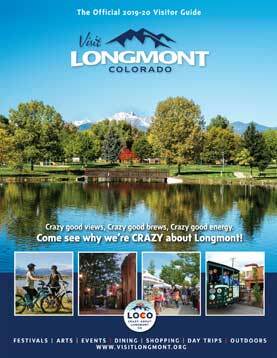 Boulder County’s lifestyle magazine since 1978. 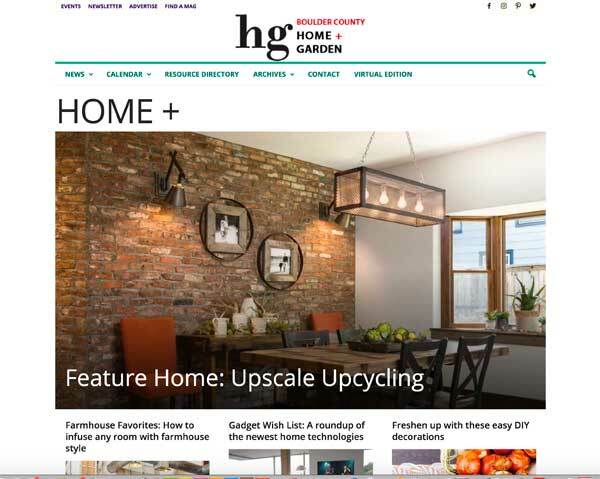 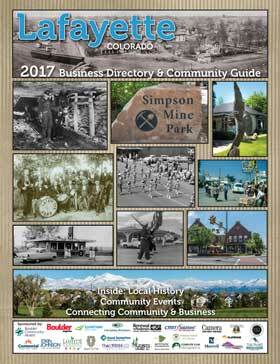 Connecting Boulder County’s home and garden community. 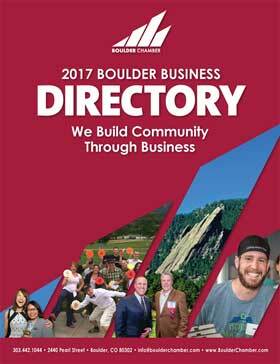 The #1 digital gateway to all things Boulder. 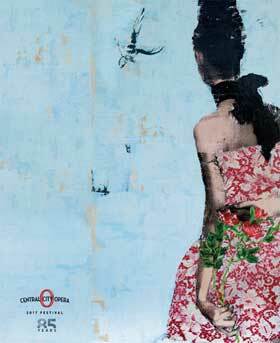 The Central City Opera Program reflects the quality that is the Central City Opera. 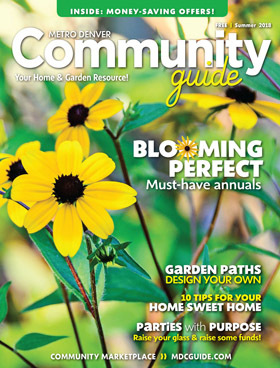 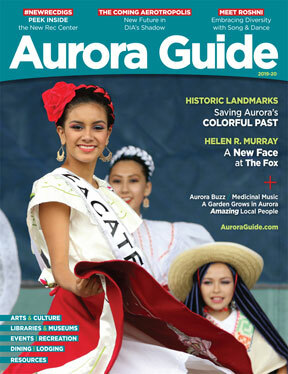 Aurora Guide has a readership of 240,000 residents, newcomers and visitors. 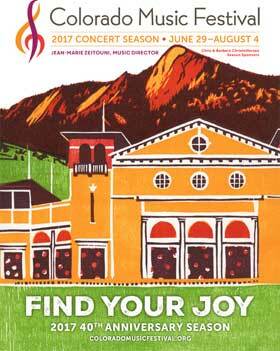 The Colorado Music Festival Program is a summer-long advertising opportunity.